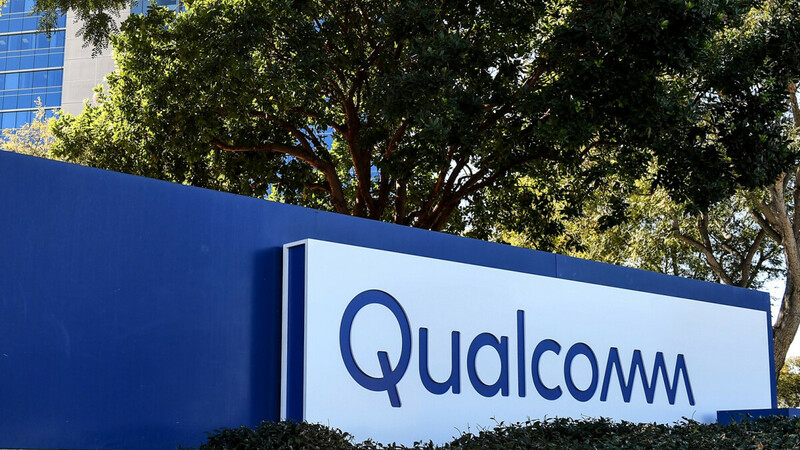 The successor to Qualcomm’s Snapdragon 845 is expected to go official towards the beginning of December under the new Snapdragon 8150 branding. And after recently popping up on a benchmark listing, quite a bit of new information that details the chip has appeared. Much like the current Snapdragon 845, the 8150 will offer an octa-core design consisting of four high-performance cores and four power-saving ones. Once again, Qualcomm will avoid using ARM’s own cores by implementing its own alternatives which are known internally as “gold” and “silver.” When it comes to the former, this name is used in reference to the more powerful cores that are understood to be clocked at 2.6GHz. The second codename, on the other hand, is related to Qualcomm’s weaker cores which are clocked at 1.7GHz. In both cases, one thing worth noting is that these speeds are those of an early version. Because of this, they could be increased by the time of launch. Alongside the new cores, Qualcomm’s Snapdragon 8150 will also feature a new graphics processing unit that features a clockspeed of 650MHz. Unfortunately, the number of cores still remains unclear. Also, the company’s next chip will compete more directly with those of Huawei and Apple thanks to a new neural processing unit. Lastly, the Snapdragon 8150 is built on the 7-nanometer process. Interestingly, though, Qualcomm is understood to have maintained the dimensions of its predecessor. This means a huge performance boost is to be expected. On one final note, consumers can expect the first Snapdragon 8150-powered smartphones to arrive in March 2019 following announcements at MWC 2019 in February. ATI All-In-Wonder with Radeon chips er. Qualcomm should buy ATI/AMD and fuse the Radeon into a smaller chipset and drop thhat into. S or Bite and blow the doors off everything. And then you'll see more expensive PC processors and graphic cards because of an acquisition by Qualcomm. Qualcomm is not exactly inexpensive or geared towards those on a budget. A Qualcomm merger would ruin what makes AMD so great. And AMD is doing fine on its own. Im expecting this chip to be right there at 1 teraflop. It might be the best, but it still just coming. For now 12>>845. In performance yes , but not in network and wifi connectivity . Why the cpu frequency decrease instead of increase it shouldn't at least to be equal to this year? If is 2.8GHz this year, or keep the same frequency or increase to 3.0GHz or 3.1GHz, if the manufacturing process is of 7nm why this decrease? I know, is for battery saving. You don't give time for nothing, 240 sec. is not enough for the persons here correct or add more words or text. Please review this situation. In GSMArena we have 10 minutes. But even that they should keep the same frequency of the Snapdragon 845, 2.8GHz. i know that the the performance and power of the high performance cores is much higher and superior than the cores of Snapdragon 845 but that don't justify the decrease, the things must evolve and the frequency must increase not decrease.